Willian came to UE with social innovation in his heart. 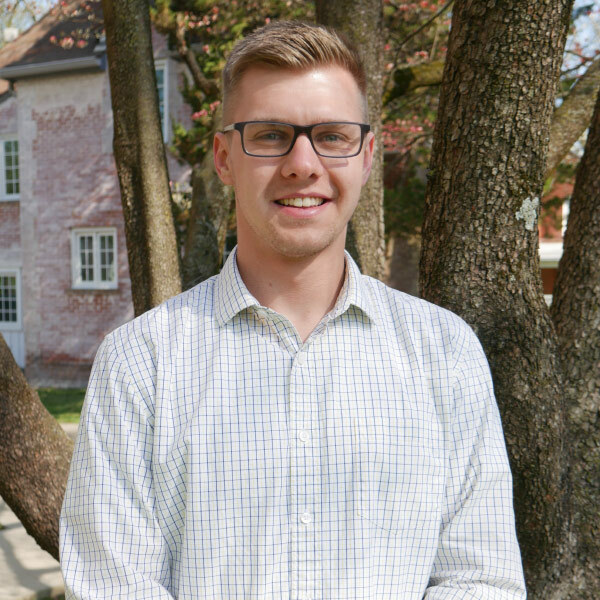 After winning UE’s Collegiate Changemaker Challenge with his Feel Fit team, Willian worked with Evansville Parks Department officials to develop the first permanent outdoor fitness facility. In addition, Willian has started several social entrepreneurship ventures not only in Evansville, but in Brazil and Germany, as well. One of the apps he and his team developed, TODXS, was even nominated for Google Play’s Best Social Impact Award at the 2018 Google Play Awards. He also worked hard to rejuvenate the Innovation Hub, a student-run organization committed to helping socially conscious ventures find their footing. Peter was on a team of students from archaeology, sports communication, visual communication design, accounting, business on a project for Fortune 500 manufacturer Berry Plastics, Inc., one of the world’s largest producers of plastics packaging. Their assignment was to analyze the Indonesian consumer packaged goods market and provide the company with recommendations on the attractiveness of this market in comparison with other emerging markets. Mason’s Changemaking career started at Central High School, when he was part of that school’s team at the Changemaker Challenge. At that competition, his team noticed another school (Memorial) also wanted to bring a bike sharing service to the city. 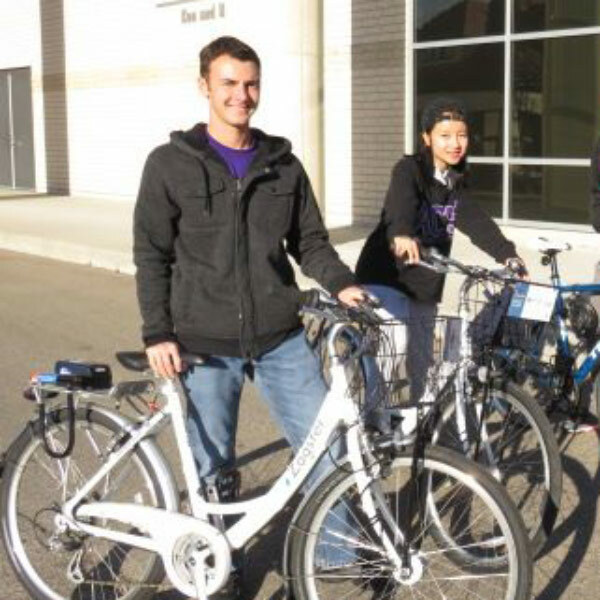 Mason and his teammates worked with Memorial High School, UE officials, and city officials to bring a city-wide bike share program to Evansville in record time. Zagster, the vendor who creates these programs across the nation, said it was one of the most impressive pieces of community collaboration they had ever seen, and featured the project in its national magazine. 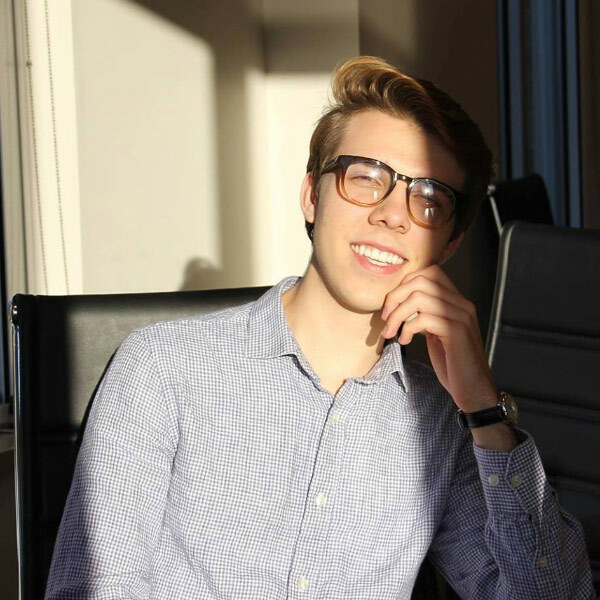 Mason has also been on the Alternative Energy ChangeLab team, served on the Ashoka site visit committee, and is one of only four ChangeLab student executives this year. 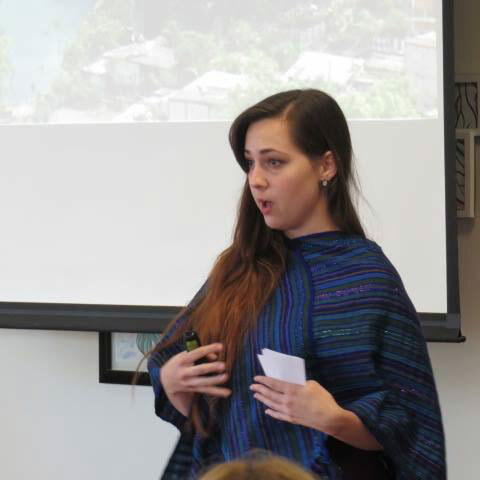 Eva Porras was part of the impactful and ongoing Mission Guatemala ChangeLab project. Mission Guatemala is a nonprofit organization founded by a UE alumnus Eva and her teammates traveled to Guatemala to help the mission serve the diverse needs of people in that area. Eva’s team specifically worked on art therapy for residents of a rehabilitation center, and helped the residents with sustainability by teaching them how to make paper cards they can sell in the marketplace. The Mission Guatemala teams have worked on everything from smokeless stoves to improving pharmaceutical supply chains. Deja participated on several ChangeLab projects, including workforce development and the Diversity House. 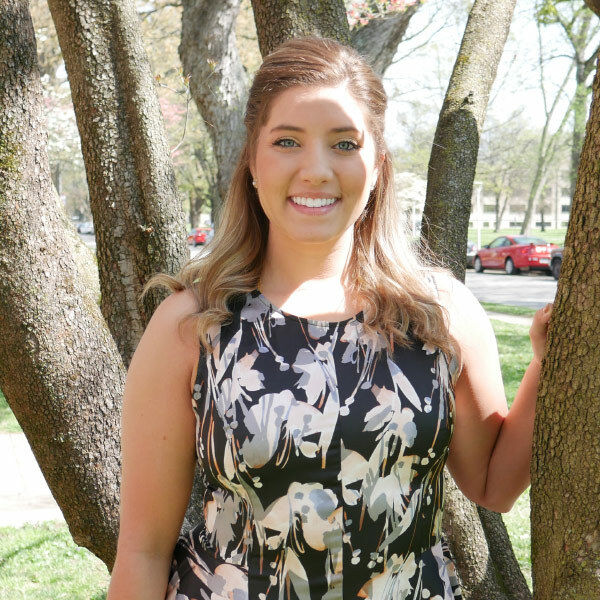 Deja’s workforce development project came up with the idea of EvansvilleWorks, a program that would connect people who chose not to go to college with jobs that do not require a college degree. Her Diversity House team worked hard to help launch a dedicated space on campus for students of all races, backgrounds, and orientations who wanted to get together, feel welcome, and embrace what makes UE special. Deja also assisted the infant mortality ChangeLab project, which worked to lower this region’s high infant mortality rate. That project was so impressive to Health Department officials, they are considering taking the campaign statewide. 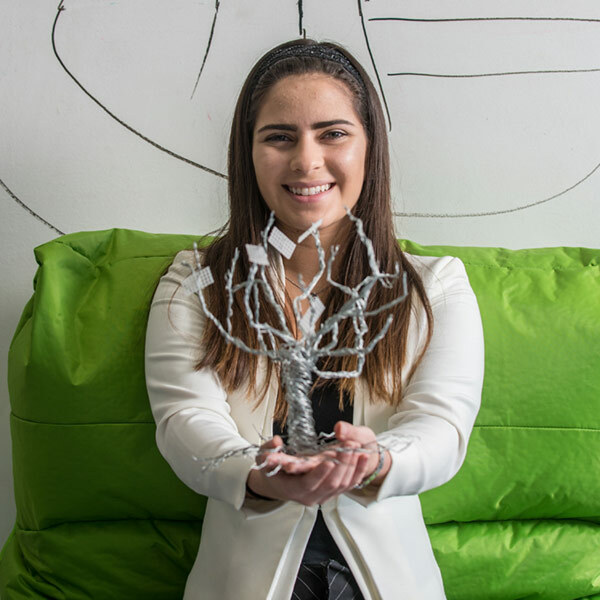 Bushara is a self-described “ChangeLab addict”, having participated in 12 different projects during her time at UE. She has been on teams ranging from neuroscience, to establishing programming at the Diversity House, to developing a global innovation consulting product for local business. Most recently, it was her work on ending food waste throughout the city that won the Collegiate Changemaker Challenge, earning her a place at the prestigious Social Innovation Conference in Konstanz, Germany. 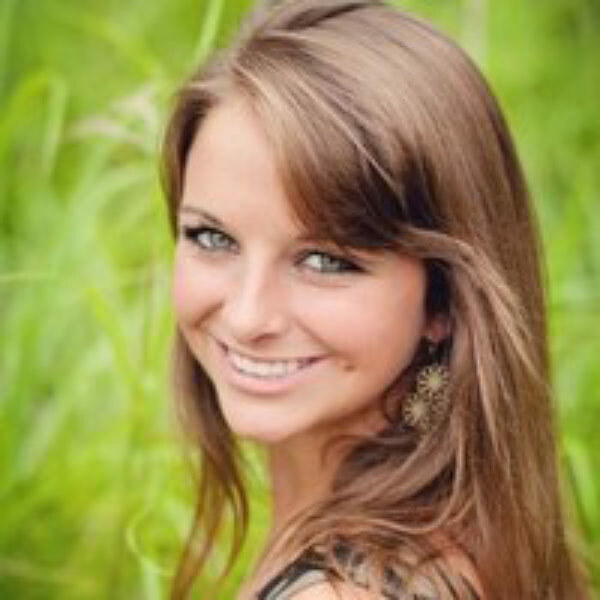 Annie is a ChangeLab alumna several times over, having participated on the Neuroscience ChangeLab team several times. She and her colleagues work with local businesses to use cutting edge biotechnical techniques to identify individual responses to a range of products, websites and more. 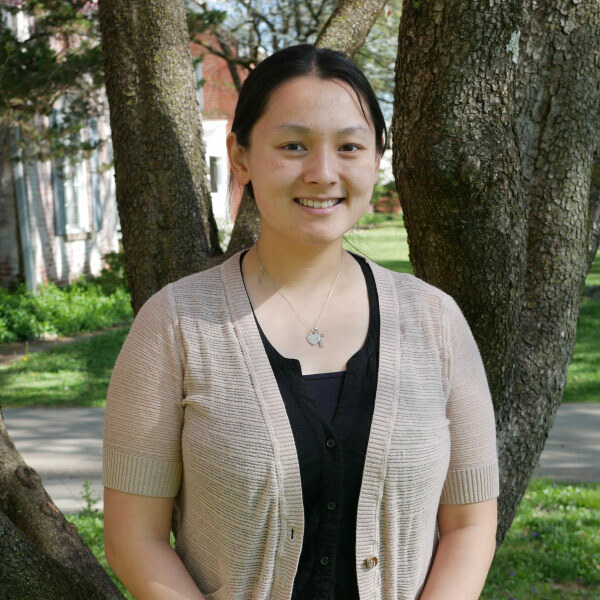 Annie also helped lead the group as a ChangeLab student executive for several years, and developed materials that will help turn the neuroscience project into an ongoing consulting business. The techniques developed by the neuroscience ChangeLab students increased conversions for a local business to the tune of a $1,000,000 increase in revenue in one year. Annie is one of two inaugural recipients of the Changemaker of the Year Award for 2018. Andrey and Erik worked together on a ChangeLab project for A.O. 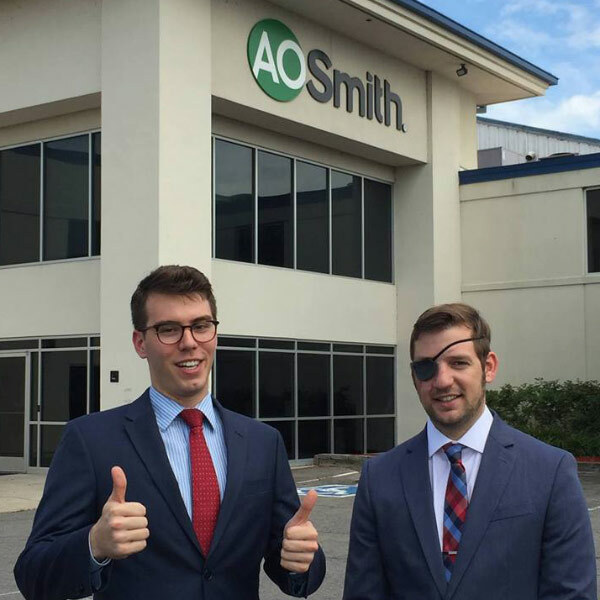 Smith Corporation, which manufactures commercial and residential water heaters. Their work, supervised by Jill Griffin, PhD, was so impressive to company executives that they accepted their recommendations over a professional consulting firm. Andrey recently finished his master’s at MIT, and Erik (a former United States Marine) now does investing with uVest Advisory Group, LLC. Both were committed social innovators and leaders on campus while they were here, revamping the Social Innovation Club and helping connect veterans to needed services. While at UE, Alex helped lead the Alternative Energy ChangeLab project, working with the team who obtained a $90,000 grant to install solar panels at the Carver Community Center. 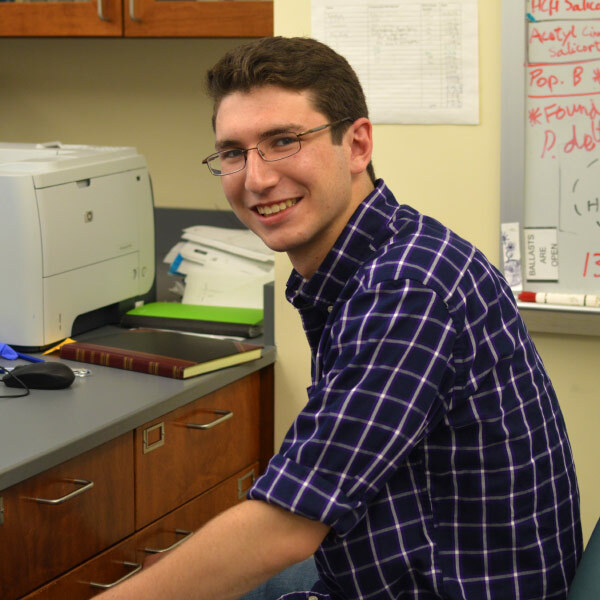 He also helped coach subsequent projects with physics professor Angela Reisetter PhD and is working on an interdisciplinary solar project to help restore power schools in Puerto Rico. Now a photovoltaic specialist at Morton Solar, LLC, Alex designs solar panel installations for houses, businesses, and utilities. He determines project profitability and orders job materials. Alex has helped install systems and acted as crew foreman for one of the company’s larger installs. Clayton participated in the Alternative Energy ChangeLab class as a sophomore and afterwards continued to participate in the ChangeLab program, working to improve the program as a whole and especially alternative energy. He has worked to bring in new clients and has served as an excellent ambassador for UE and the ChangeLab/changemaking community. 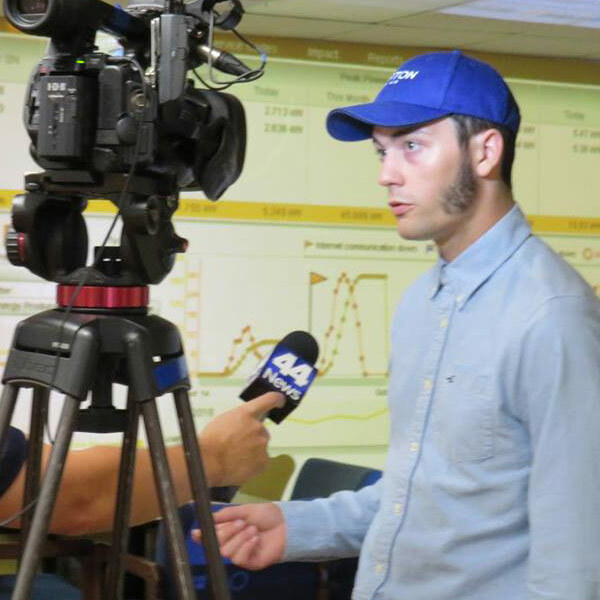 Due to Clayton's work, the ChangeLab program and Alternative Energy class have been more successful, which has allowed UE to bring environmental and energy efficiency changes to the Evansville community. Kendra served as the president of Scholars for Syria and developed an extensive outreach program to educate high school and middle school students on the conflict in Syria. 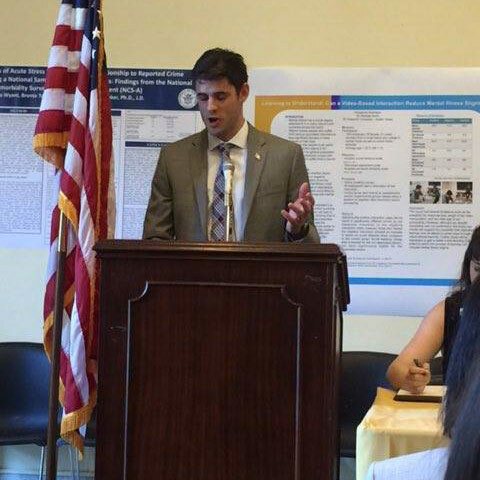 Scholars for Syria helps students to get to know Syrians on a personal level to reduce stereotypes and biases. 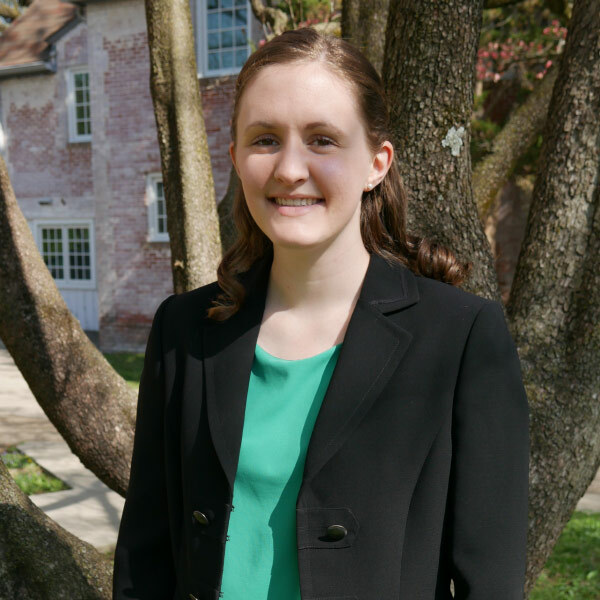 Kiersten's work with Scholars for Syria, the Student Success Team, and the Center for Career Development has been geared toward helping others maximize their potential. 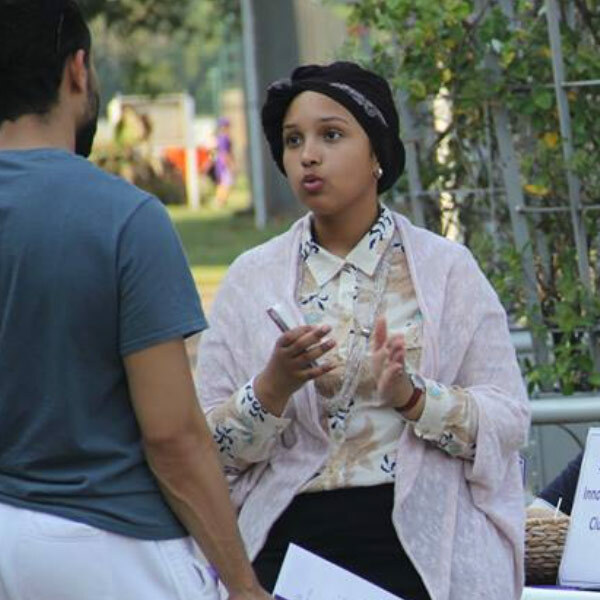 She provided support behind the scenes that allowed many to have the confidence needed to achieve more than they thought possible, drawing awareness to issues near and far that people discuss but have little action to change (war and displacement in Syria; stress and struggle of college students; concerns over post-college plans). Kiersten is the change she wants to see in the world and in the worlds of those she helps. 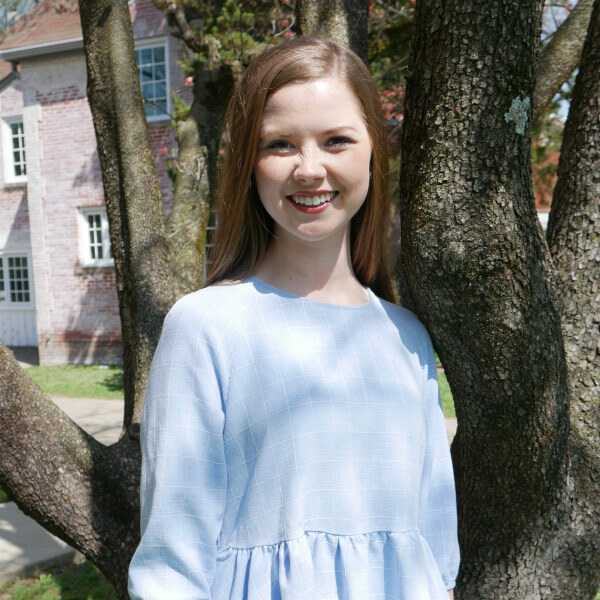 Emily has been involved in the infant mortality ChangeLab Project from the start, applying her scientific and sociological knowledge to a crucial problem facing an underserved community in Evansville. She rejected the status quo that race and class differences are sufficient reasons for inaction and maltreatment. 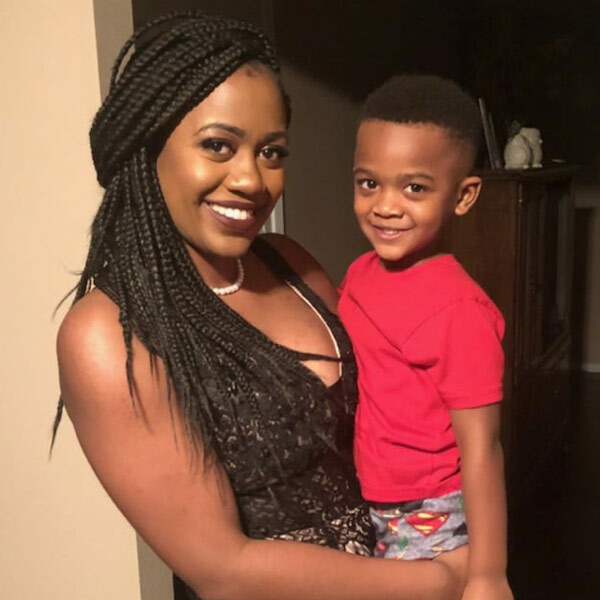 Emily and the ChangeLab group helped design and implement communication pieces that teach others about safe strategies for reducing high infant mortality rates among communities of color. Carina was the first ever student to propose her own ChangeLab class. After an internship with the NICU, Carina became concerned about noise level impacts on infants’ hearing. She didn’t know exactly where to start, but proposed her own class and recruited an interdisciplinary team of students. Her project has collected so much information that their work may be incorporated into sound design projects at both NICUs and maternity classes throughout the tri-state area on the potentially harmful effects of loud toys on infants’ hearing.